Prevent costly damage and enjoy a more comfortable home with our expert waterproofing services. 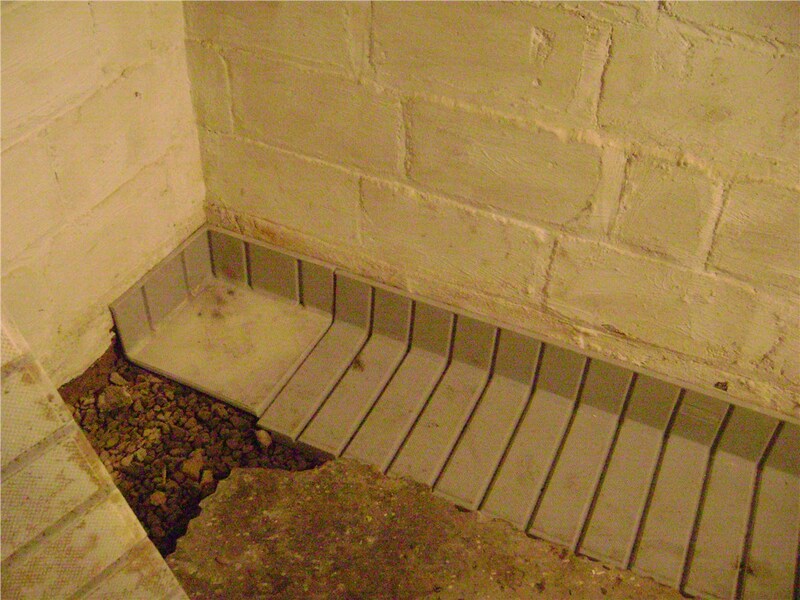 Not every home is the same, which is why we offer a range of options for basement waterproofing. 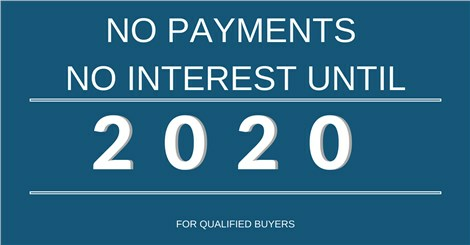 Our experts will assess your home and then provide targeted recommendations. No matter which services you need, you can count on Mid-Atlantic Waterproofing to provide cost-effective solutions that will keep your basement dry and help you avoid more costly moisture-related issues down the road. It’s no wonder that thousands have already turned to us for the driest basement in town! From soil dampness to standing water—it doesn’t take a lot of moisture to cause expensive problems in your home’s foundation. Don’t wait until you’re facing a cracked foundation or a mold infestation. 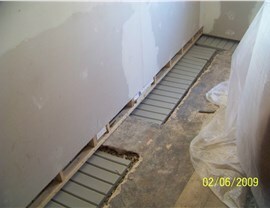 Contact our Newark, NJ foundation waterproofing experts today. Our services include expert advice, installation by certified specialists, and industry-leading warranties. It’s easy to overlook your crawl space, but if moisture gets in, many unpleasant issues could take hold. A damp crawl space is inviting to insects and rodents—not to mention mold and mildew. Expensive structural issues can also arise from a wet crawl space. We can help you avoid those and other problems with vapor barriers, encapsulation, and drainage systems. 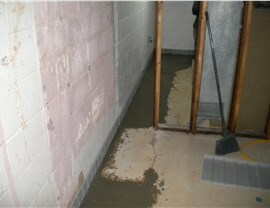 We’re waterproofing experts, and we also offer professional Newark, NJ basement repair services. From dry-outs to cracked foundations, we can handle it all. When a basement floods, many homeowners might be tempted to try a DIY cleanup. Instead, make sure your water woes are solved once and for all by letting our pros take care of it! For structural repairs, our certified team members have the expertise to shore up your home and remove the risk of further damage. 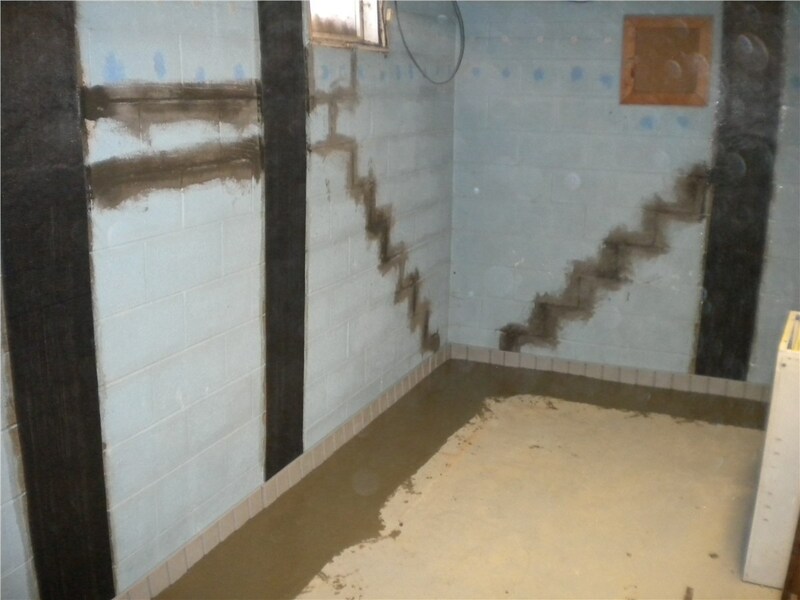 Your home is one of your biggest investments, and you can trust it to the capable, experienced crew of Mid-Atlantic Waterproofing. 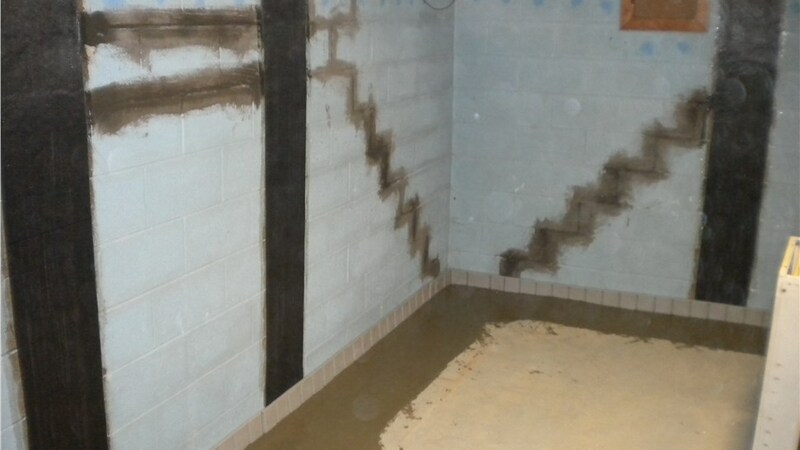 Our award-winning business stands behind our work with industry-leading warranties, so you can count on our Newark, NJ waterproofing contractors long after the project is complete! To protect your investment and ensure your family’s comfort and safety, waterproofing should be part of your home’s preventive maintenance plan. Contact us to learn more about the services we provide and to schedule a free home inspection and estimate. Give Mid-Atlantic Waterproofing a call today, or fill out our convenient online contact form to get started.